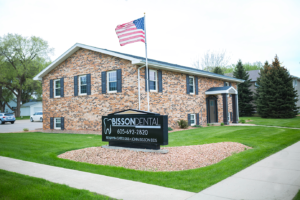 At Bisson Dental, we treat every member of your family like one of our own. 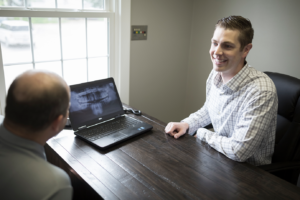 Dr. John Bisson and his team are committed to providing your entire family the best in preventive, cosmetic, restorative, and implant dental care. We want you to feel at home the moment you walk through the front door. We look forward to getting to know you and your family. 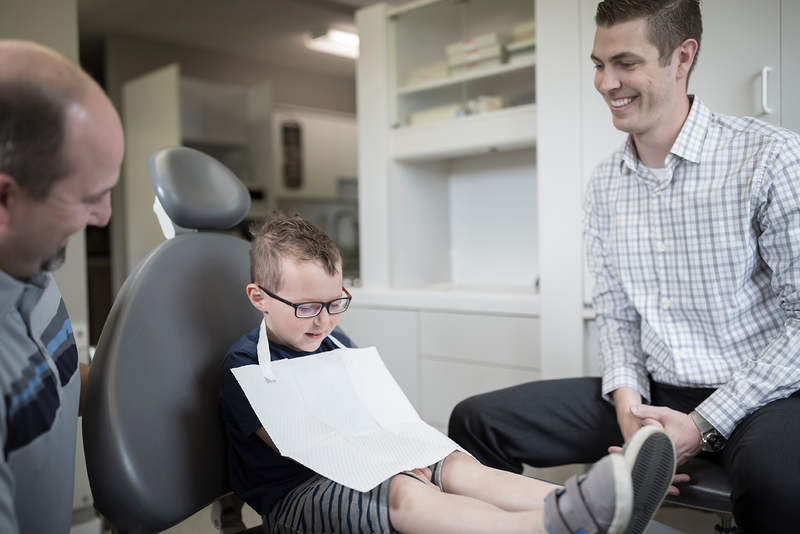 Please contact our office at 605-692-2820 to learn more about the dental care we provide and to schedule your appointment. 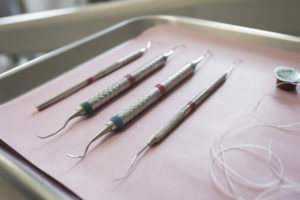 Our family looks forward to serving your family!